If you’ve seen one of our Dr YES sessions on being safe with drugs and alcohol, you’ll know that there are lots of different drugs, all with very different effects. Drugs can range from common legal drugs like caffeine and Panadol to illicit drugs such as cocaine or ecstasy. Alcohol is a form of a depressant drug that is usually ingested. Alcohol is legal to purchase and drink after the age of 18 in Australia, however the legal age can vary from country to country. It is legal to drive with a blood alcohol content of 0.05 as long as you are a FULL LICENSED DRIVER. For anyone on their P plates or L plates, it is illegal to drive after drinking alcohol. In order to remain under the legal driving limit, the average female can drink one standard drink every hour, and the average male can drink two standard drinks in the first hour, and one every hour afterwards. So… what is a standard drink? A standard drink is exactly 10g of ethanol (pure alcohol) that can be diluted in any amount of liquid. This means that the amount of alcohol drank does not depend on the volume of fluid that has been drank, but the amount of alcohol dissolved in it. Almost all packaged forms of alcohol in Australia have the number of standard drinks written on them. Always make sure someone knows where you are! Always have a way of getting home! Always be in the company of friends or people you know! Eat beforehand! A fistful of carbs is usually enough! Try to stick to pre-packaged drinks so you know what you’re drinking and how much! Avoid drinks that can be easily spiked or that are hard to measure alcohol content in! Watch out for your friends! Green/brown leaves or flower buds that have the texture of herbs and contain THC, which is a depressant. Marijuana is also known as cannabis, weed, pot, or a variety of other street names. Marijuana can be smoked through a joint, through a bong or eaten, often in the form of brownies, cookies, or cake. Recreational use of Marijuana is not legal in Western Australia. Medical use with a prescription is permitted in certain circumstances. A stimulant that contains MDMA, which causes the brain to release large amounts of hormones related to memory, pleasure, mood, and sleep functions. Ecstasy is most commonly taken in the form of a tablet or a capsule, but these tablets can also be crushed and snorted, smoked, injected, shelved or shafted. In Western Australia, it is illegal to possess, use, manufacture, cultivate or supply ecstasy. Make sure also to not drink too much water, as this can lead to the opposite effect and can lead to headaches, changes in heart rate and changes to breathing. Dexamphetamines, along with other drugs like Ritalin and Adderall are known as pharmaceutical stimulants that are usually used to treat people with Attention Deficit Hyperactivity Disorder (ADHD). For people who do not have ADHD or have not been prescribed these drugs, they can cause a state of hyper-alertness. These drugs are often seen as small, white, round tablets and can be swallowed, crush and snorted, or injected. In Western Australia, it is illegal to use or supply pharmaceutical stimulants such as dexamphetamines without a valid medical prescription. Cocaine is a type of stimulant drug that is made from the coca plant. Pure cocaine is a white crystalline powder, but it is important to remember that no street drug is pure, so cocaine is usually seen as a slightly yellowish powder, owing to the cocaine being cut with other substances such as glucose or amphetamines. In Western Australia, it is illegal to possess, use, manufacture, cultivate or supply cocaine outside of valid medical uses. A type of ‘freebase’ cocaine that allows the drug to be purer and be in a smokeable form, meaning that the effects will occur more rapidly and strongly. Crack cocaine appears as small, white or yellow, oily rocks or as crumbly white flakes. Both of these drugs are a form of hallucinogen, meaning that they alter the user’s senses and emotions, changing the world around them. Magic mushrooms are usually seen as whole mushrooms, mushroom food or white crystals, while LSD (Lysergic acid diethylamide) is often seen in the form of absorbent paper or tabs, sugar cubes, or tablets. These hallucinogens are most commonly swallowed or placed underneath the tongue. In Western Australia, it is illegal to possess, use, manufacture, cultivate or supply hallucinogens such as LSD or mushrooms containing the active ingredient psilocybin. Distorted senses – louder, brighter, bigger, etc. Opioids are derived from opium poppies, and heroin is just one form of opioids. Another common opioid is morphine, which is often prescribed for pain relief. Heroin is a depressant and is often seen as a white crystalline powder, but can also be seen as a brown powder or a rock and street heroin is usually cut with other substances such as glucose or talcum powder. Heroin can be injected, snorted, or smoked. In Western Australia, it is illegal to possess, use, manufacture, cultivate or supply heroin and other opioids. It’s important to know how to help out a friend who may have had too much of any kind of drug, including alcohol. Signs that someone may need help include being out of control, severe vomiting or inability to walk, being unconscious, or appearing to have adverse reactions to any form of drug, including having a ‘bad trip. 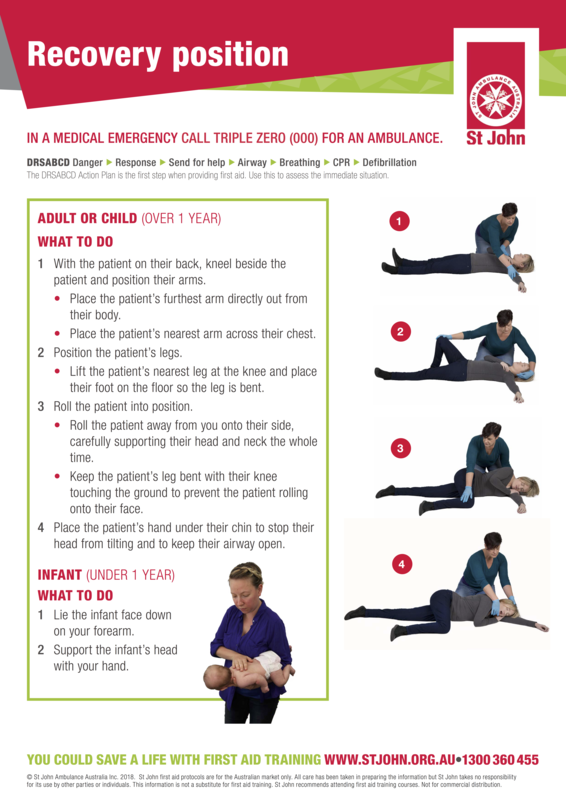 In a medical emergency call triple zero (000) for an ambulance. Run by the Health Department of Western Australia, this website has up to date information about drugs in WA. They also have links to a wide variety of alcohol and drug services. Including confidential 24 hour phone services. The Leavers WA website is a great resource for planning your Leavers week. It has info on staying safe, what to do in an emergency, providing advice to your parents and most importantly: How to have an AWESOME leavers! Somazone was built specifically to answer YOUR questions. Our favourite feature is the online anonymous Q&A service, that allows you to ask questions about any issue and have a team of health professionals answer it for free. The Alcohol Think Again Campaign aims to decrease alcohol-related harm by reducing short-term and long-term harmful drinking.